The word Cairdeas holds a special meaning to us based on Charlie’s Irish heritage, Lacey’s goodwill (that is how we met), the alliance we have made with each other and those in our industry, and the friendships we have made along the way. 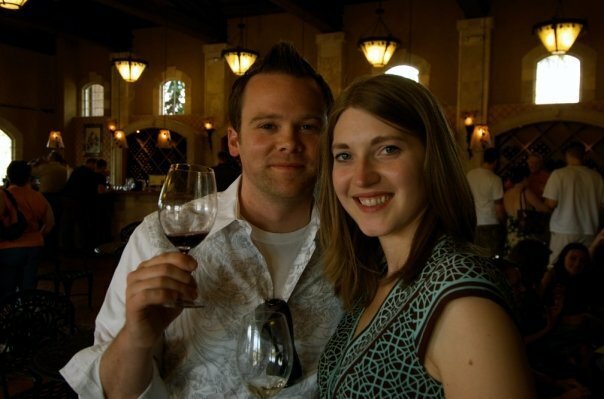 We are a very small artisan winery started in 2009 by Charlie & Lacey Lybecker. 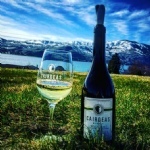 Our winery was founded in West Seattle, but our hearts were calling us to the Chelan Valley. 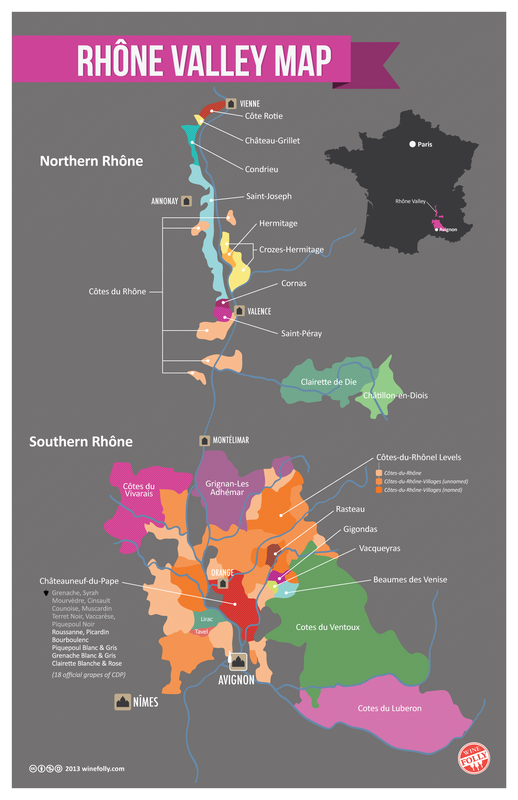 The Rhône is generally divided into two sub-regions with distinct vinicultural traditions, the Northern Rhône and the Southern Rhône. The northern sub-region produces red wines from the Syrah grape, sometimes blended with white wine grapes, and white wines from Marsanne, Roussane and Viognier grapes. The southern sub-region produces an array of red, white and rosé wines, often blends of several grapes such as in Châteauneuf-du-Pape. 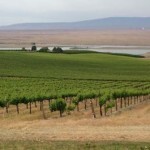 Syrah is the only red grape variety permitted in red AOC wines from this sub-region. 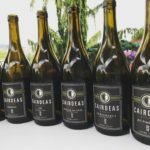 The grape, which is believed to have originated in or close to the Rhône region, is also widely known as Shiraz, its name in Australia and much of the English-speaking world, and has recently become very popular with consumers around the world. The southern Rhône’s most famous red wine is Châteauneuf-du-Pape, a blend containing up to 19 varieties of wine grapes (ten red and nine white) as permitted by the Châteauneuf-du-Pape AOC rules. Gigondas AOC, on the other hand, is predominantly made from Grenache Noir. Depending on the specific AOC rules, grapes blended into Southern Rhône reds may include Grenache, Syrah, Mourvèdre, Carignan and Cinsault. Charlie’s passion for wine emerged when Lacey and Charlie first started dating. 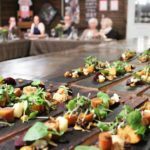 What’s more romantic than a date of wine tasting or uncorking a new discovery with dinner? His curiosity for what makes the wines turn out the way that they do (vineyards, barrels, yeast, wine making techniques) ignites his passion to discover how truly great wines are made. He has always been fascinated with wines from the Rhône Valley of France which is reflected in our vineyard choices and in the wines that we make. 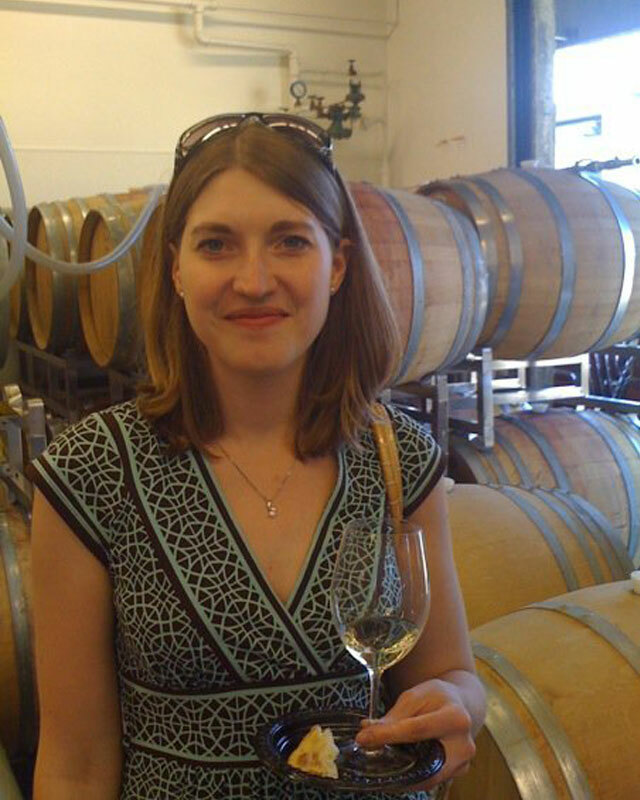 Lacey has a marketing background in the nonprofit, hospitality, and events industries… which comes in handy when it comes to running a winery. She discovered the Lake Chelan Valley when she came here to assist with the opening of The Lake House (a condo resort) in downtown Chelan. 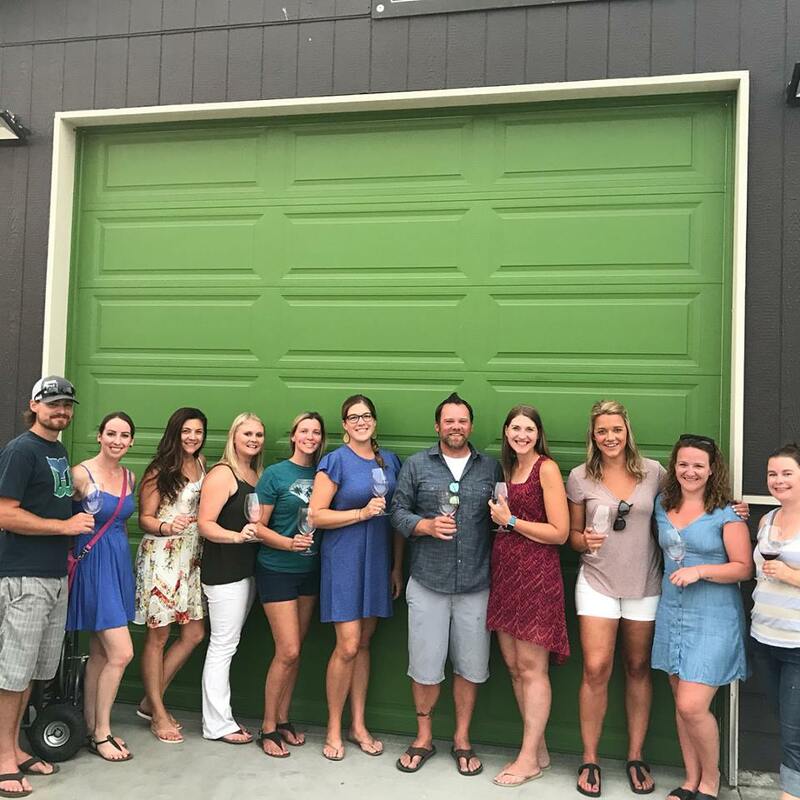 They’ve dreamed of Chelan ever since and made that dream come true in the summer of 2012. 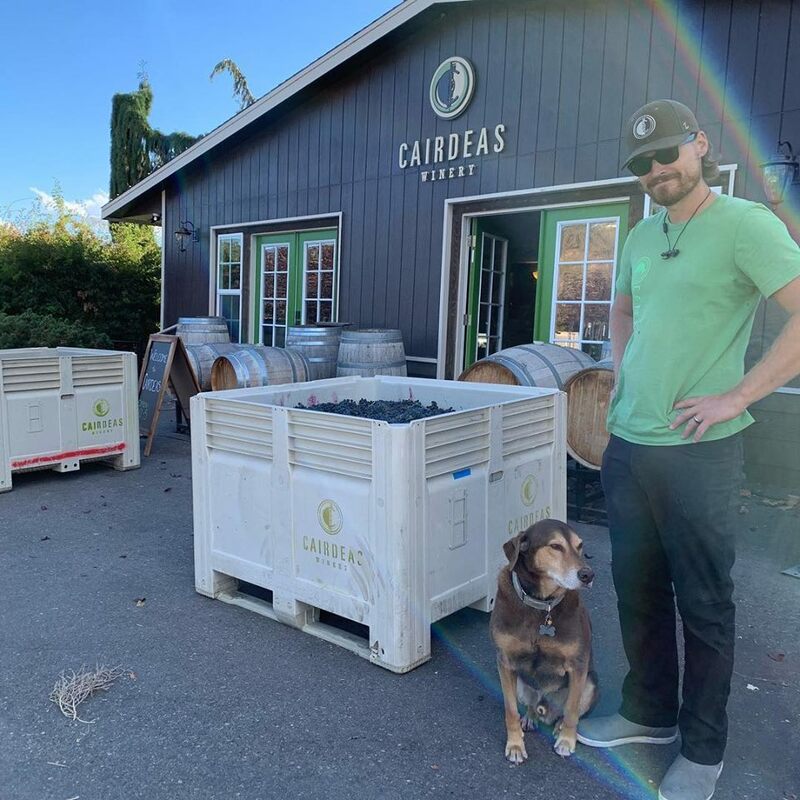 Along with helping in the cellar at harvest, bottling, working the tasting bar, sweeping the floors, and washing the glassware, Lacey is the guru behind all of the marketing and promotions that it takes to keep Cairdeas Winery going. 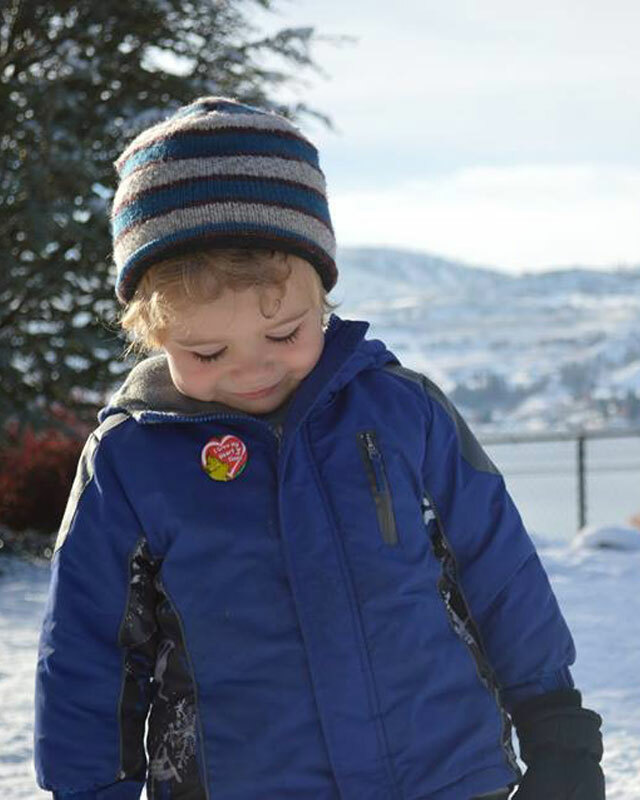 Eugene Thomas Lybecker was born in December 2011 as the first Lybecker kiddo and a true whinemaker to the family. Eugene is a happy healthy boy and a continuous bright spot in our lives. 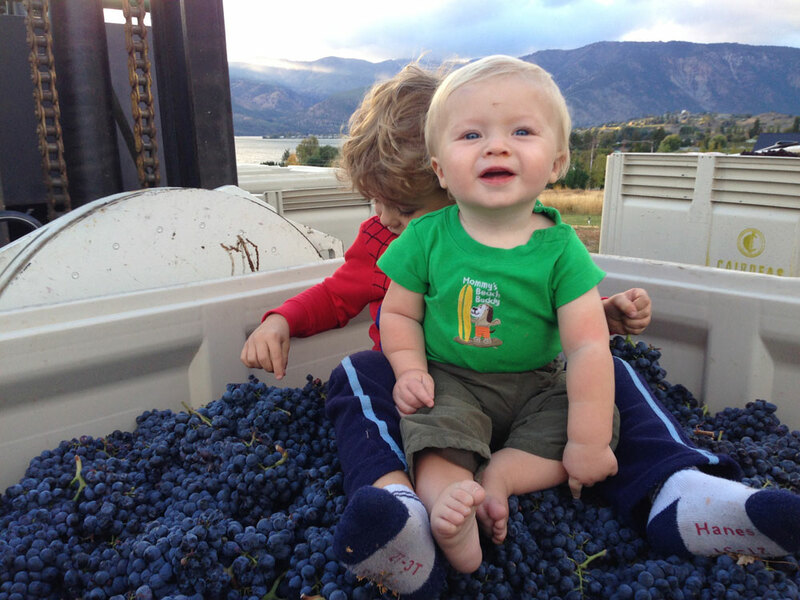 While he can be anything he wants to be when he grows up, we hope that someday he will want to transition from whinemaker to winemaker at Cairdeas Winery and continue the family business. You may get to say hi to this little monster when you come and visit, as he frequently steps in as the official welcoming committee at the winery. Francis Hughes was born in December 2013 and is beautiful baby boy #2. He certainly assists Eugene with his whinemaker duties. Francis is a curious fellow and loves to explore whatever he can get into. 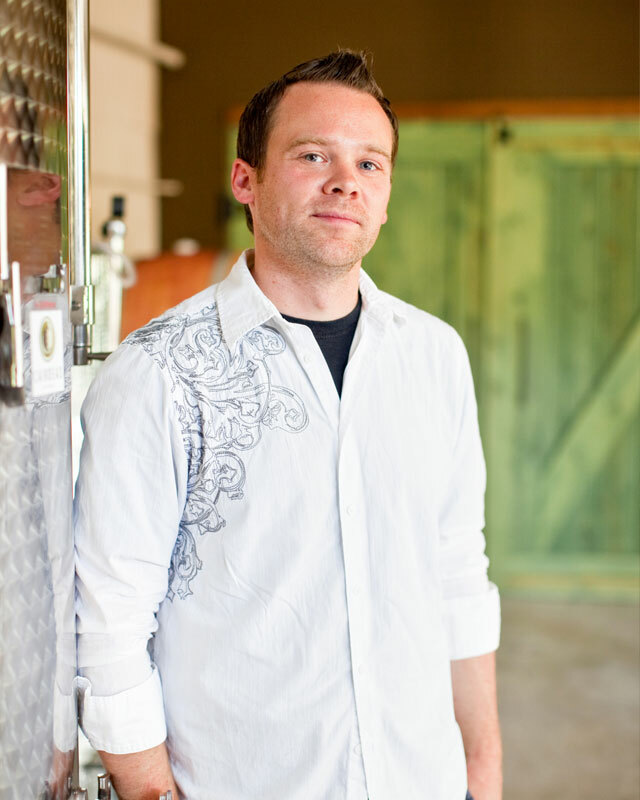 He can be found running around the tasting room, and helping daddy with bottles of wine, glassware and more. He is a really special little man. Every winery needs a good wine dog. Tannin is our greeting committee and is always excited to meet new people. Tannin is a rescue dog from the Seattle Humane Society. 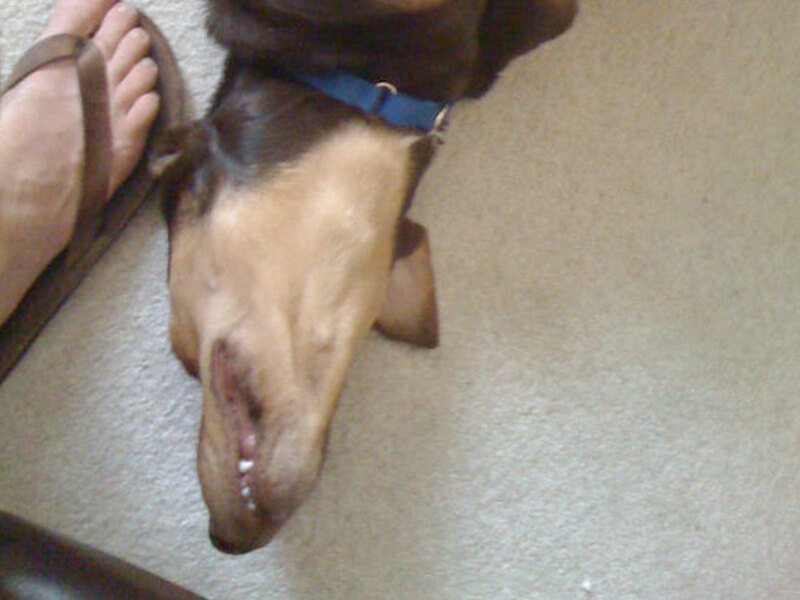 We adopted him on June 11th, 2010. Tannin is a HUGE part of our family and we wonder how we ever lived without him.